We cannot ignore that obesity is not a sign of good health. The National Institute of Health calculated that obesity-related diseases take the lives of three hundred thousand people every year. Obesity has become a serious health problem in the world. If you're carrying many excess pounds, you face a higher-than-average risk of a whopping fifty different health problems. How can you deal with obesity? In order to become healthy, you should take steps to prevent unhealthy weight gain and related health problems. Of course, slimming down can be difficult, but you should get to that point on your own. 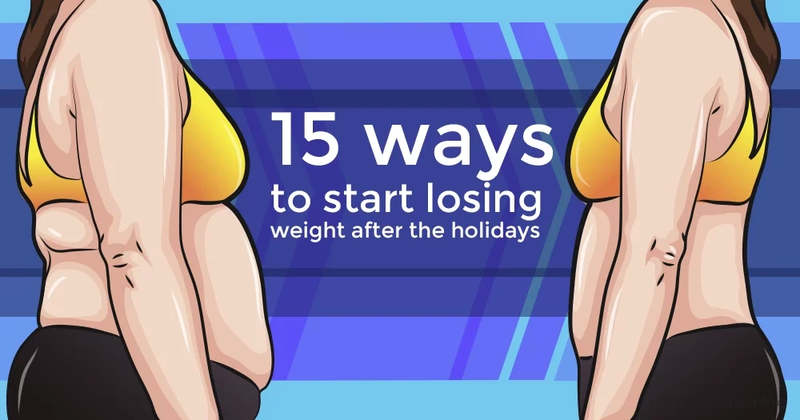 We would like to show you fifteen ways that can help you start your weight-loss journey after the holidays. These tips will help you lose extra pounds and maintain a healthy weight. It is alright if you were not able to slim down in the past. You should realize that this time you will be able to do it! You can use an online calculator to calculate how many calories you should consume in order to slim down. Check your weight to realize how many pounds you should lose. You can reach your weight loss goals by writing down things that impact your weight, like diet and exercise habits. It's time to visit your doctor to find a diet plan that is good for your weight, age, health condition and fitness level. Drinking enough water is the best thing you can do to keep your body hydrated. You don’t need to starve to lose weight. If you want to slim down, you should eat small portions of food six times a day. Vegetables are the best source of essential vitamins, minerals and fiber. In order to boost your metabolism and provide nourishment to your cells, you should consume four types of vegetables per day. 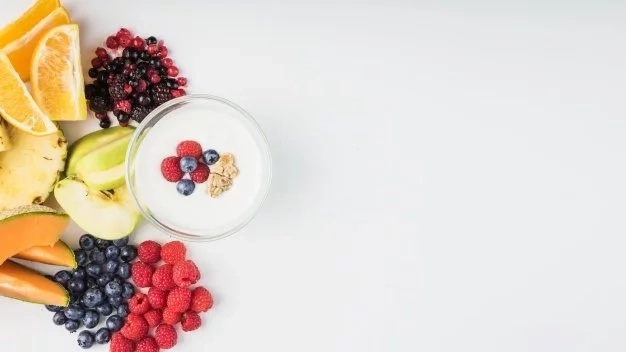 If you want to get in shape and boost your immunity, you should consume fresh, delicious fruits and berries three times a day. Healthy fats are amazing sources of essential vitamins and minerals, and they offer health-protective benefits. Add avocados, olive oil, fish and nuts to your diet. 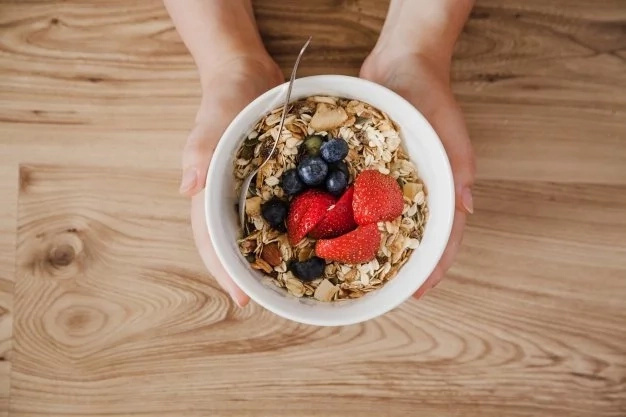 Skipping breakfast can lead to overeating and weight gain. Start your day right and eat a nutritious breakfast to fuel your body for energy. Packaged juices contain sugar additives, artificial colors and flavors. If you want to be fit and healthy, you should consume freshly squeezed juices. Excessive sugar consumption affects your health and puts you at risk of diabetes. Don't add too much salt to your meals, as it causes water retention and bloating. Regular physical activity improves your heart health, mood and stamina. If you want to get in shape and improve your health, you should exercise at least thirty minutes a day.